"Russia’s energy minister insisted the country and its allies in OPEC need to watch the oil market in the coming weeks before making any decisions to cut output," Bloomberg reports. It notes that the Saudis need prices around $73 per barrel to balance their budget (Brent is trading at almost $67 this morning). 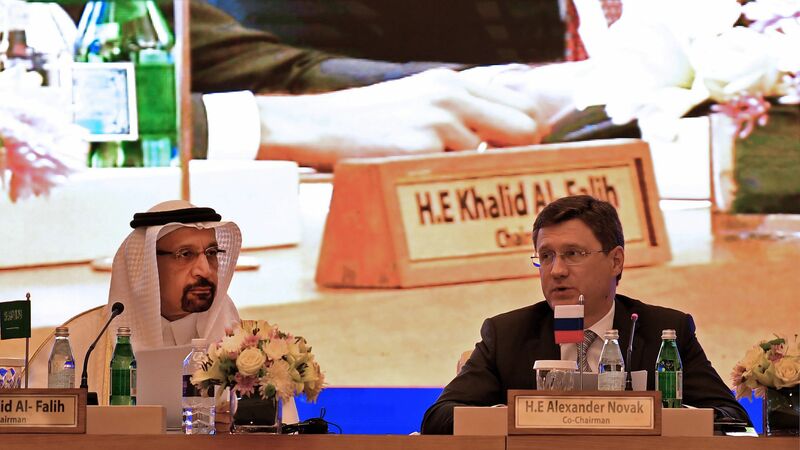 The other side: "In Russia, the state budget is much less dependent on oil prices than it was when the country agreed to join OPEC-led efforts to rebalance the market back in 2016."